Anina Rubio, Vin Quilop, and more Filipino artists to brighten up your feed. 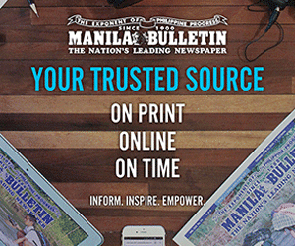 In the ’90s, our mudra and pudra find creative inspirations from books and magazines. They even hang out in museums and art galleries regularly just to see the works of their favorite artists. But since we’re living in the social media age (thank you, Internet Gods! ), you can now see your fave artists’ works on your mobile phones. O ‘di ba, mas madaling mag-fangirl/fanboy. By this time, we’re pretty sure you already have your favorite Instagram accounts. But in case you need more inspiration, here are five Filipino artists that will add beauty to your IG feed. 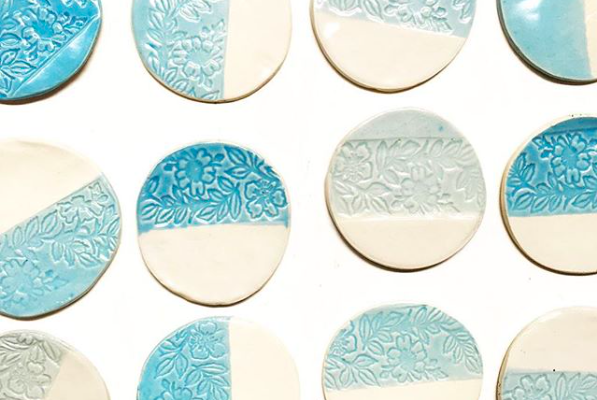 Anina’s works as a visual artist reflect her love for Mother Earth. She recently transformed the glass windows of Seattle’s Best Coffee in BGC into a nature-inspired work of art. You can even check out her work at SBC in Bonifacio High Street and see it for yourself. Take a photo and upload it to your IG account, para yung feed mo naman ang ma-bless ng art ni Anina. 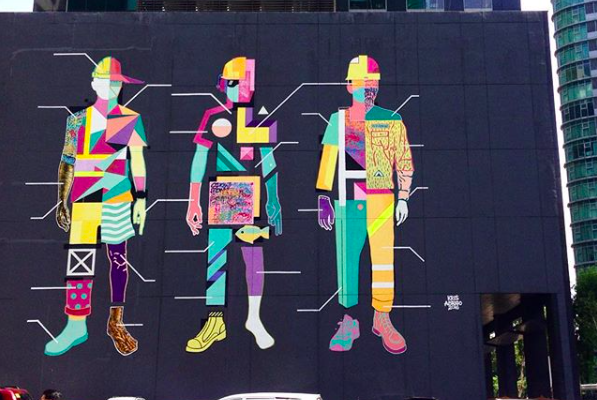 Muralist Kris Abrigo is known for his abstract and colorful designs. You might have seen some of his works around Metro Manila. He’s the artist behind the “Manpower” mural in BGC, which is his “tribute to the labor force of our nation.” Make sure to follow him because his Instagram feed is our new #FeedGoalz. Aside from working as an Art Director in an ad agency, Vincent Quilop (AKA Vin Quilop) is also known for his paintings and illustrations. 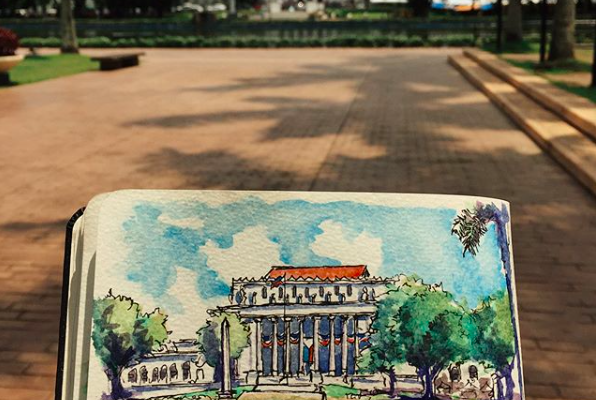 Check out his Instagram account for travel photos and quick sketches. You’ll find yourself scrolling through his feed to see more of what he does (and some of his OOTDs). Double-tap worthy! 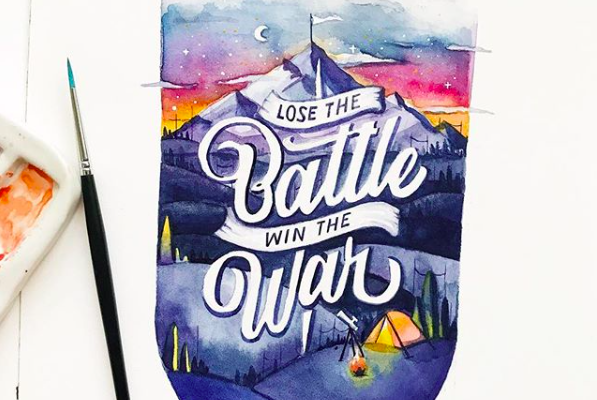 Get your brush pen and paper ready, friends, because June Digan’s IG feed will inspire you to pursue your calligraphy career. She spends most of her time working as a graphic designer and doing art projects on the side. Her colorful artworks will give you and your feed a pop color and motivation.